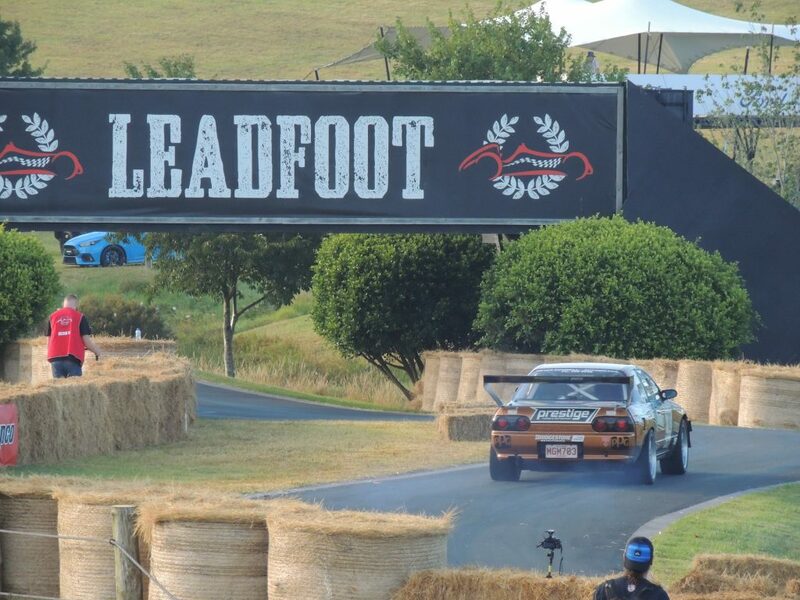 Leadfoot is very unique in terms of the diversity among the cars which compete at the event. 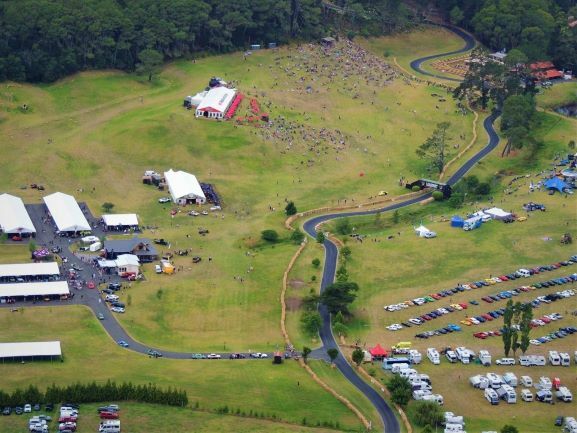 The vehicles age from 100 year old vintage restorations, to the modern rally cars, quads, sidecars and drift cars. 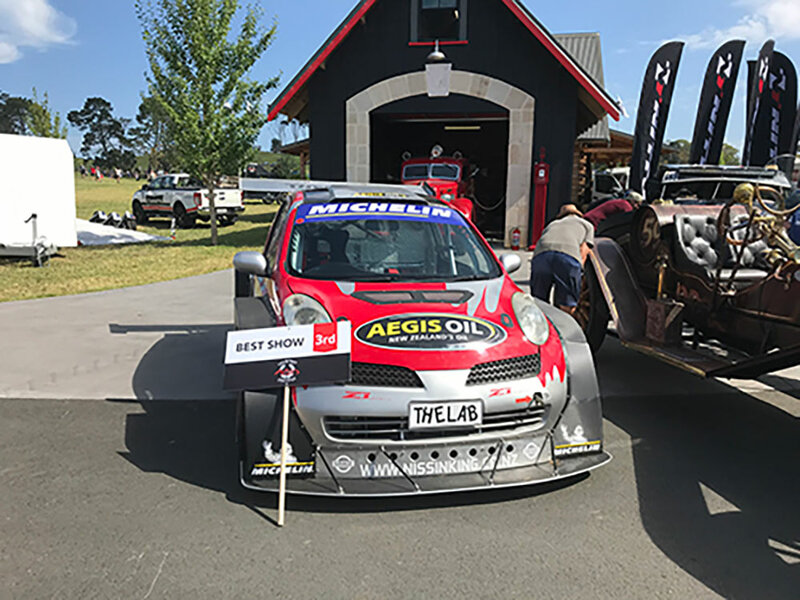 Link ECUs are an integral part of many of the vehicles racing up Rod Millen’s driveway, providing engine safety features, tuning capabilities, traction control and launch control, plus many more features that come in handy in this hill climb style motorsport event. A special congratulations goes to fan favourite, Andy Duffin, in the Link ECU RX7 who was the fastest RWD car of the weekend. This meant Andy made the Top 10 shootout, proving his naturally aspirated RX7 is one of the fastest in the country. The Lab Limited’s Nissan March sponsored by Link ECU was driven by Paul Radisich for the day. He did a 53.3 and the car also placed third in the ‘best in show’ competition. Check out this video here. Matt Gaskin set a new personal best in his Nissan VK56 powered Skyline – setting a 55.87 (Link Xtreme ECU). 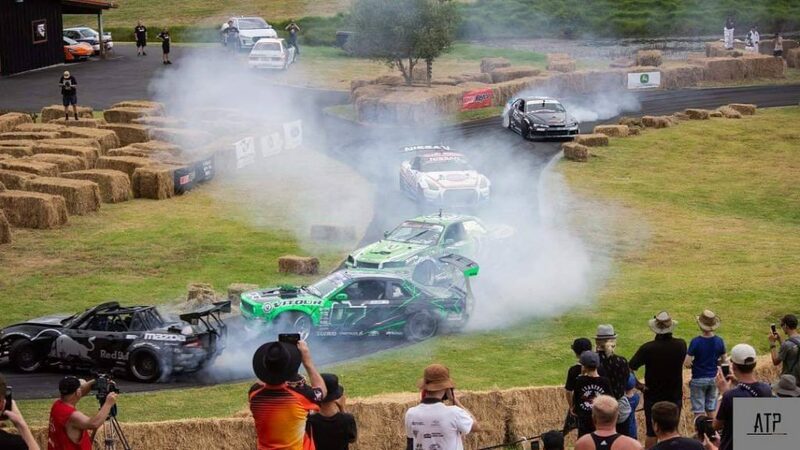 The NZ drift scene was graced with the presence of Formula Drift USA pro driver Ken Guishi for the weekend. A crew of seven drift pilots provided great entertainment for the crowd doing group and tandem drift displays over the two days. Jase Brown Drift, his Nissan s13 ‘Frankenstein 07’ and his Granny all featured on Seven Sharp on Friday evening, a national news programme in New Zealand. Powered buy a Supercharged Toyota Lexus 1UZ V8, Frankenstein was one heck of a ride for Jase’s 91 year old gran who races rally. Gaz Whiter (S15), Cole Armstrong (R34) & Darren Kelly (R35 GTR) all had great fun being part of the event once again. Kat Benson also competed in her time attack Mitsubishi EVO 7 and loved the challenge of racing up this tight & tricky strip of tarseal.